Hello and welcome. 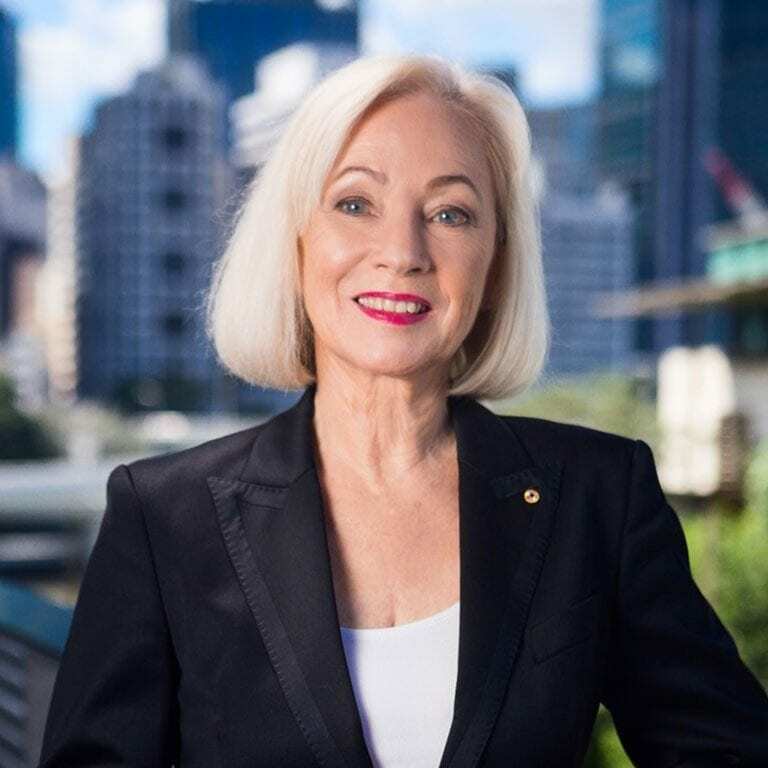 I am proud and excited to tell you about my vision for Bionics Queensland and our Australian human bionics alliance (partnering across borders to develop great ideas and great solutions for people living with disabilities, chronic diseases and challenging health conditions). You may like to read my paper – ‘A Vision Splendid’. For more than a quarter of a century, I have devoted my life to helping children and their families benefit from Professor Graeme Clark’s multi-channel cochlear implant (the ‘bionic ear’) that was first implanted in a child with profound hearing loss in 1987. As the founder and leader of ‘Hear and Say’, the organisation I established to teach children to hear and speak with the bionic ear, I have had the great joy of seeing thousands of lives transformed as a result of major advances in medical technology and our unique model of family-centred care and education. Some with hearing loss, other disabilities (challenges with vision and motor skills) and many people the world over, suffer an unexpected loss of their senses (sight, sound, taste, smell), lose vital organs and one or more limbs. And so my life’s work continues…enabling individuals and families to gain access to and benefit from life changing human bionic devices, artificial organs, prosthetic limbs and wearables (all of which will increasingly be thought-activated as we progressively ‘crack the brain’s code’). I’m inviting you to participate in this human bionics revolution and all that Bionics Queensland will strive to achieve. Whether you are a patient or family in need, a leader in the corporate world or government, a university leader or passionate researcher, an expert in 3D printing, biofabrication or advanced manufacture or you’re driving change in technologies (e.g. AI, blockchain, machine learning and more), I’m asking you to join us now!